DC Comics has Increased the number of mass market stores selling its comics by 60% with a new program in Target with Funko. 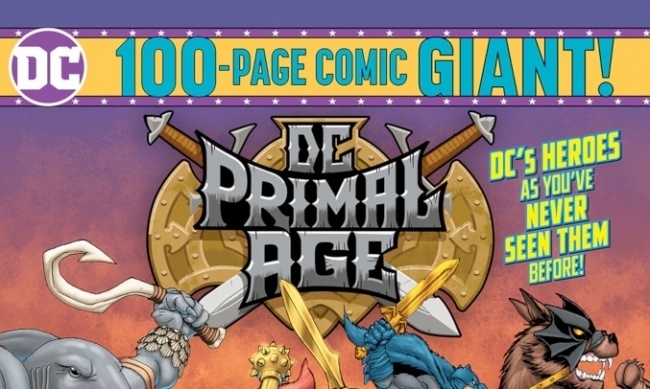 The program, which appears to be of limited term, puts a DC 100-page custom comic based on Funko’s Primal Age figure line in a Funko endcap featuring the figures. Target has 1850 stores in the U.S.; DC is already in some 3000 Walmart stores (see "DC Expands Walmart Program"). "Not a Bird...," written by Marv Wolfman with art by Keith Pollard and Jose Marzan Jr. The new Funko display is not up in all Target stores yet. A Target employee at the Madison, Wisconsin store we checked told us that they hadn’t set the new Funko endcap yet because they had "too much clearance merchandise" taking up space. 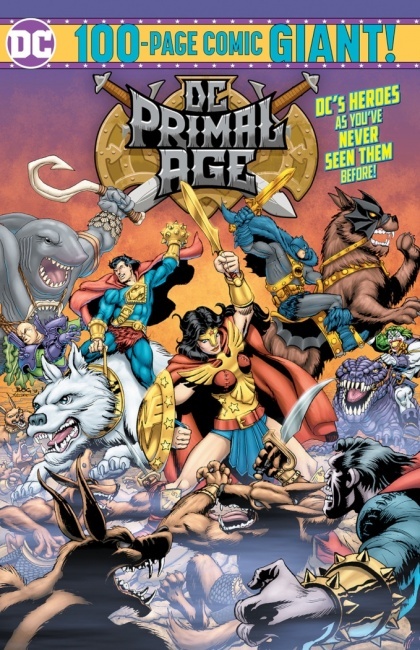 Click Gallery below for Primal Age art!